March 2015 Fish of the Month Entry - First Pike! March 2015 Fish of the Month Entry - Teen Pike! March 2015 Fish of the Month Entry - PB Pike! March 2015 Fish of the Month Entry - First Trout! March 2015 Fish of the Month Entry - Hairy Piker! 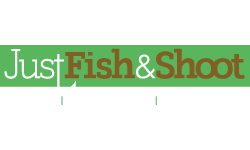 March 2015 Fish of the Month Entry - Wolffish!  GAC Fish of the Month February 2015 Winners! 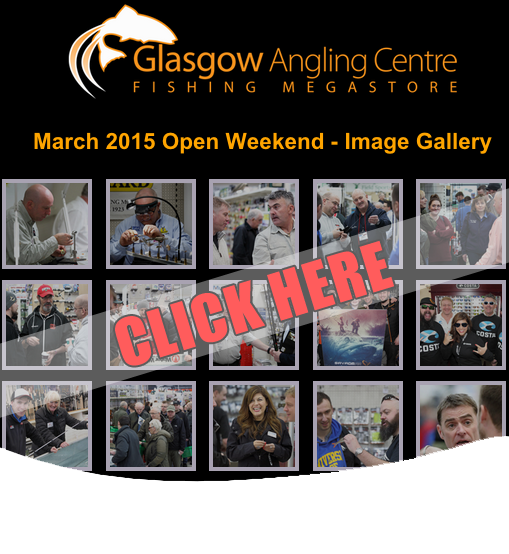 The marquees are down, lure tanks have been drained and things are steadily getting back to normal but the buzz still lingers after another hugely successful March 2015 Open Weekend at the Glasgow Angling Centre fishing tackle event. 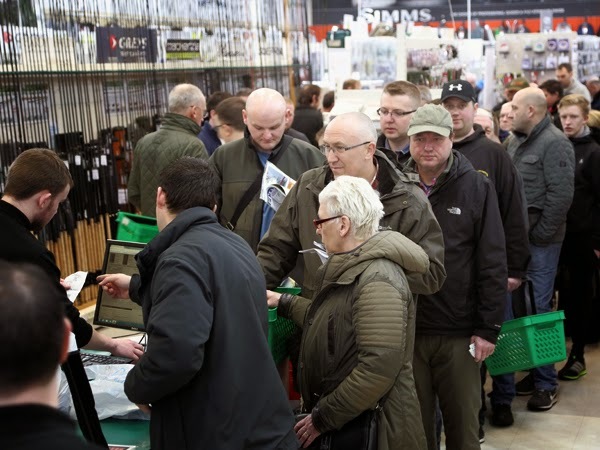 Over the past couple of years, the Open Weekend has grown significantly, both in terms of foot-fall and the number of displays and organisations who attend, and once again our loyal customers flocked in their droves to participate in what is arguably the biggest and best free fishing event in the UK! 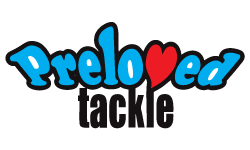 With outstanding deals on big brand tackle, a great line up of the biggest names in fishing, loads of great activities, product launches and a great atmosphere all-round, the appetite for this event continues to grow each year!  Therefore, we'd like to thank all the staff, suppliers, charities and organisations who came along and contributed to yet another hugely successful Open Weekend that continues to live up the title of "The Biggest and Best Free Fishing Event in UK."  If you attended the event, we appreciate you coming along and supporting us and look forward to serving you in the coming weeks and months ahead. 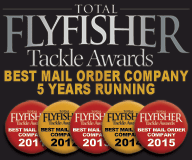 If you missed out don't worry because we do it all again (on an even bigger scale) in September 2015. Tight Lines!  Check out our image gallery below to see some of the highlights.